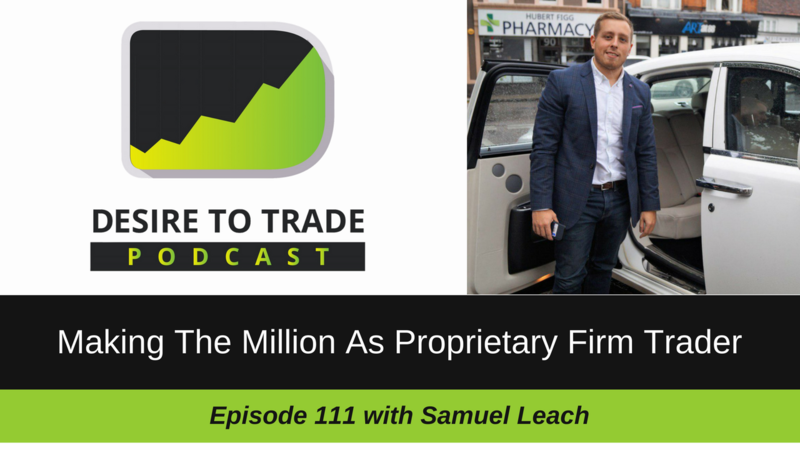 In episode 111 of the Desire To Trade Podcast, I interview Samuel Leach, a trader, and investor based in St Albans, United Kingdom. 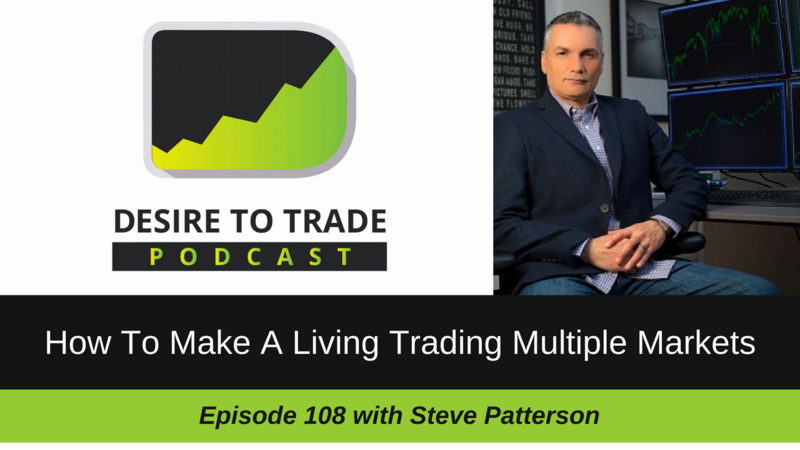 He came on the podcast to talk about making the million as prop firm trader & founder. 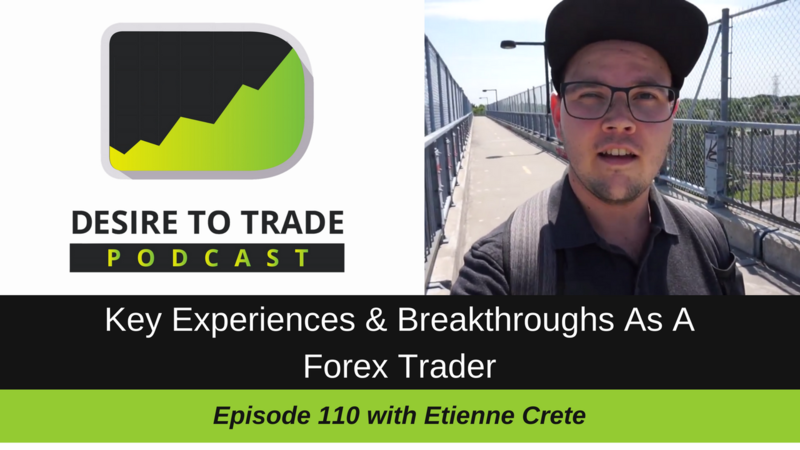 Episode 110 of the Desire To Trade Podcast is a reversed interview! My show gets taken over by Forex day trader Kevin Hunt, who asks me questions about my key experiences & breakthroughs as a Forex trader. In episode 109 of the Desire To Trade Podcast, I interview David Moadel, a trader, and investor based in Florida, United States. 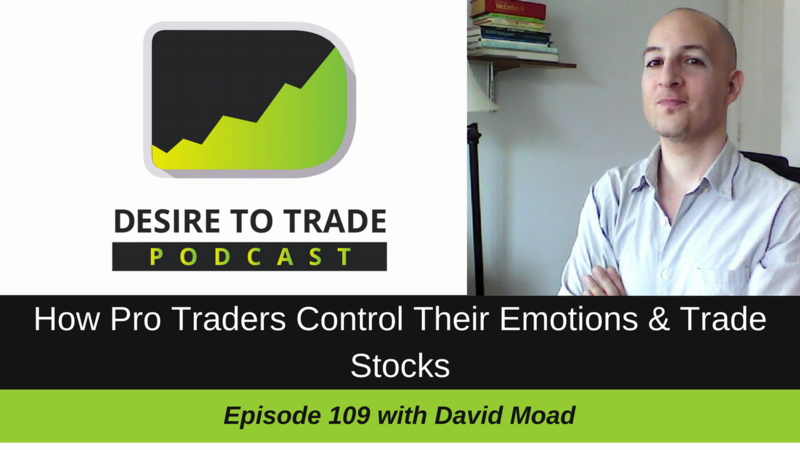 He came on the podcast to talk about how pro traders control their emotions and trade stocks.